Once you've found the perfect Delaware or Pennsylvania home, made an offer, and had it accepted, you'll need to make it through the mortgage closing before you are handed your keys. 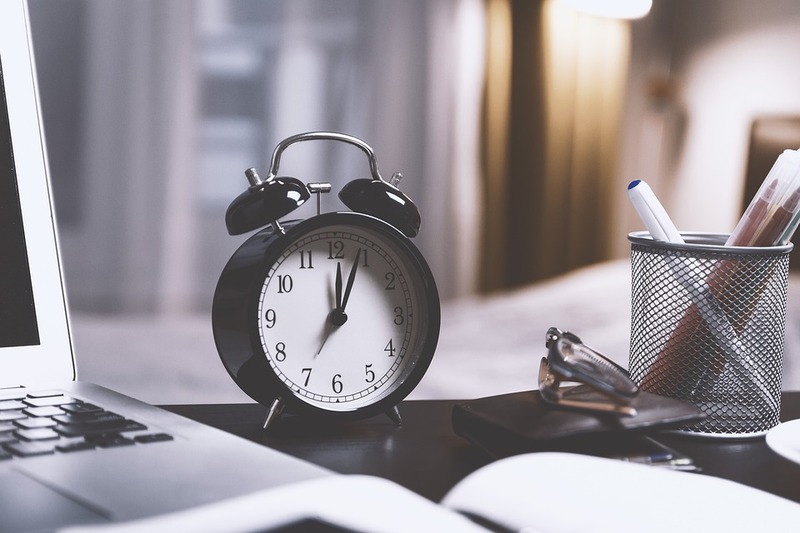 You may be anxious to officially become a homeowner, but the time it takes to close is dependent on a variety of factors— some of which are in your control! You may be excited about your new home, but resist the urge to buy new furniture and decor until after the closing. Making big purchases on credit cards can signal a red flag to lenders who will pull your credit just before closing to ensure it is still the same. A large purchase shows you've acquired more debt and could threaten your mortgage qualifications. While this one may not be entirely in your hands, note that the previous homeowner's outstanding fees or fines owed to the homeowner's association can cause closing delays. You may be able to negotiate these costs with the seller prior to the sale or worst case scenario, you'll need to pay them. Your lender will require many different documents for verification of income, including your pay stubs, tax documents, bank statements, and they'll likely even get in contact with your employer. Be sure to provide these documents as soon as they ask for them or you could see a delay in closing. If there is a lien against the property or the title has the wrong signature, it will need to be resolved before the closing can move forward. If your down payment is coming via gift from a friend or family member, the closing could be slowed slightly. In addition, if the lender requires the buyer to put down more on the home and the buyer does not have immediately have the extra funds, the date could be pushed out several weeks or months. 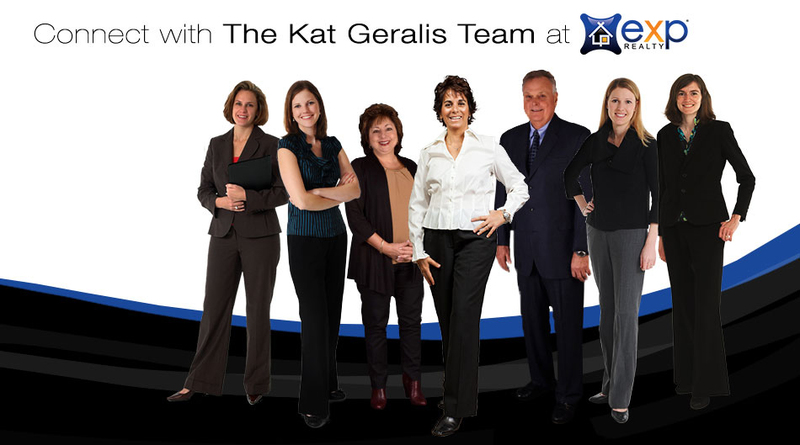 Contact the Kat Geralis Home Team today for a list of available homes in your area or for more information on the home buying process!